"A response to: “Is RCP8.5 an impossible scenario?”. 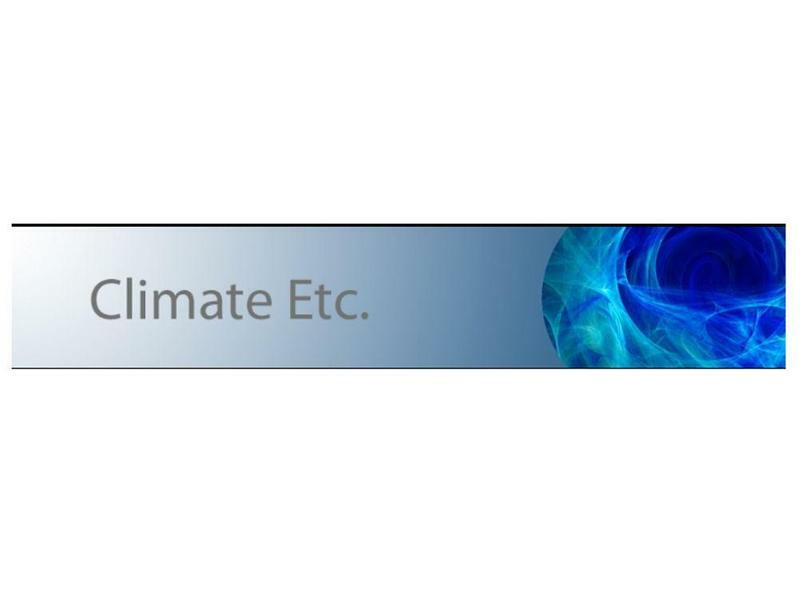 This post demonstrates that RCP8.5 is so highly improbable that it should be dismissed from consideration, and thereby draws into question the validity of RCP8.5-based assertions such as those made in the Fourth National Climate Assessment from the U.S. Global Change Research Program." Thank you for visiting https://www.therightinsight.org:443/Reassessing-the-RCPs! Be sure and revisit therightinsight.org frequently for content updates and more.